The Law on “Maximum Utilization of Service and Production Capabilities in Supply of the Country Requirements and their Fortification in Exports and Amendment to Article 104 of the Direct Taxation Act” (Local Maximization Law) has become a much debated and controversial issue amongst foreign and local companies involved in business activities in Iran since its inception. The concept dates back to around 1997, when Iran’s oil and gas projects were made available to foreign companies in order to be developed. Subsequently, the relevant policy was reflected in the annual budgets of the country for two consecutive years, wherein domestic companies were expected to have participation up to 30% in order to increase employment opportunities and help advanced technology transfer to Iran as well. Later, however, it was passed into law by Iran’s Parliament in March 1997. 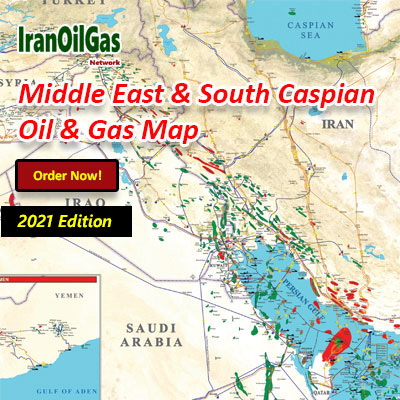 Between 2008 and 2010, dissolution of Iran’s Management and Planning Organization (MPO) also triggered the repeal of ‘Local Maximization Law’; thus, in order to revive the law, the Parliament approved an amendment to it in 2012. Since 2013, as the eleventh government commenced its administration, there have been no specific measures yet taken to enforce the law. In order to provide interested companies with a comprehensive view of this Law, IranOilGas.com has prepared this report that includes an authentic English translation of the Law, its analysis as well as the existing constraints and bottlenecks for its effective implementation. The report is an attempt to elaborate the objectives of the Law as well as the obstacles on the way of its implementation, faced by local firms and their foreign partners respectively. Since the General Audit Law (GAL) was approved by Iran’s Parliament (Majlis) in 1987, no attempt had been yet made to pass a bill on tendering procedures, as aforesaid contained in GAL, until 2002, when Majlis voted to pass the long overdue Legal Tender Law. Legal Tender Law has been prepared based on the United Nations Commission on International Trade Law (UNCITRAL) textual pattern, as well as other authentic sources of English-speaking countries in this regard. The Law follows two basic principles of ‘transparency’ and ‘guaranteeing the rights of tender participants’. The World Bank released a report on the Law in Feb. 2004, proclaiming it one of the most significant achievements of legislative package in Iran, highlighting its contents that aim for ‘transparency’ and creating ‘competitiveness’. Unlike previous laws, the procedures and stages in tendering are thoroughly described and clarified throughout this Law. Although some experts find the Law very bulky and complex, nevertheless some useful bureaucratic policies have been provisioned in the Law. One of the issues addressed in the Law is the qualitative assessment of tender participants before their invitation to the tender. This enables tender organizers to select contractors/producers capable of undertaking and fulfilling the due commitments. Another issue provided by the Law is the relationship between regulated prices and service quality. 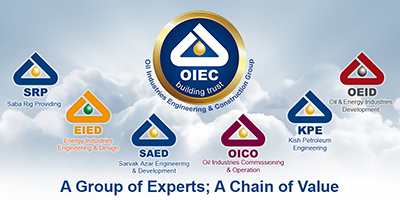 It constitutes a major challenge in supplying goods and equipment as well as selecting contractors and consultants. Despite having been more lenient, the previous laws had failed to explicitly set forth the means to incorporate quality of the commodities and services into their associated prices. Cheap price had been the criteria for purchase. But, this has no real economic rationale. 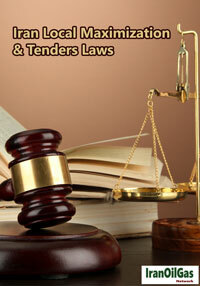 The Legal Tender Law discusses this subject matter under the concept of ‘reasonable price’. In the past, there had been some concerns about the use of ‘reasonable price’ or ‘balanced price’. The fear existed that application of the criteria would violate the rights of some participants on technical scores. However, according to this Law, these criteria must be specified and made public in advance. The Law also stresses on the necessity to make technical decisions before opening financial packages. With regard to the global experiences witnessed during the past few years, it necessitates to develop a new classification for the economic transactions between the State and the private sector, in line with Iran’s domestic situation and the role it plays in the global economy. The Legal Tender Law pattern is, to a great extent, consistent with the UNCITRAL textual pattern developed in the UN. 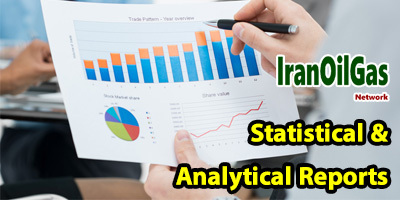 This enables Iran to get adequately involved in the international transactions. 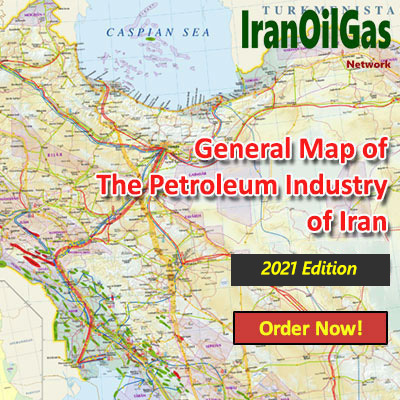 In view of the afore-mentioned points and facts, in order to familiarize potential foreign bidders, the oil and gas sectors in particular, with the fully detailed Iran’s Legal Tender Law applicable, IranOilGas Network has embarked on preparing an authentic translation of the ‘Legal Tender Law’. 2-2- Why is the Law not implemented properly?